As I blogged yesterday, we have been busy planning a graduation/going away to college party for the end of the month. Here is a picture of our invites that we came up with for our theme. Punches: Owl Punch, Word Window, Square, Circle and another discontinued one for body. 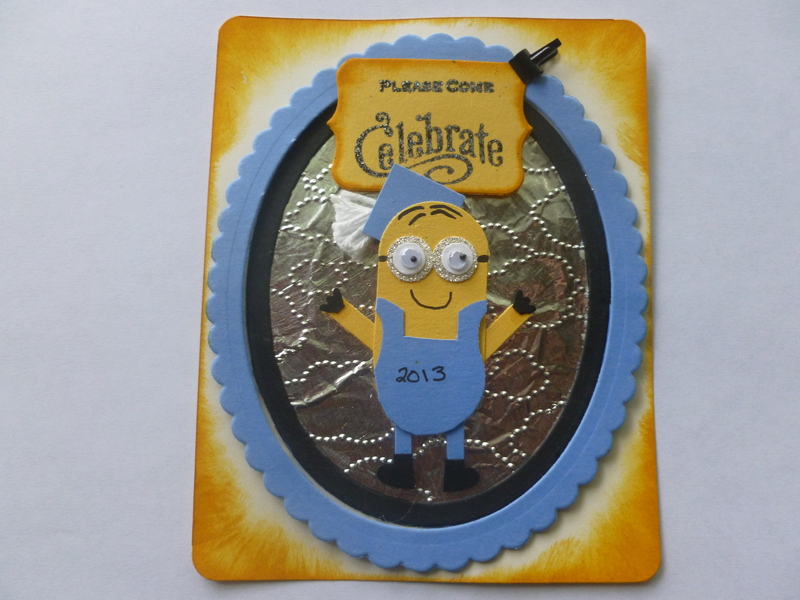 Other: Eyes, Aluminum foil for background, Black Marker, Embossing powder, sponge for sponging around the cardstock. Mini clips. 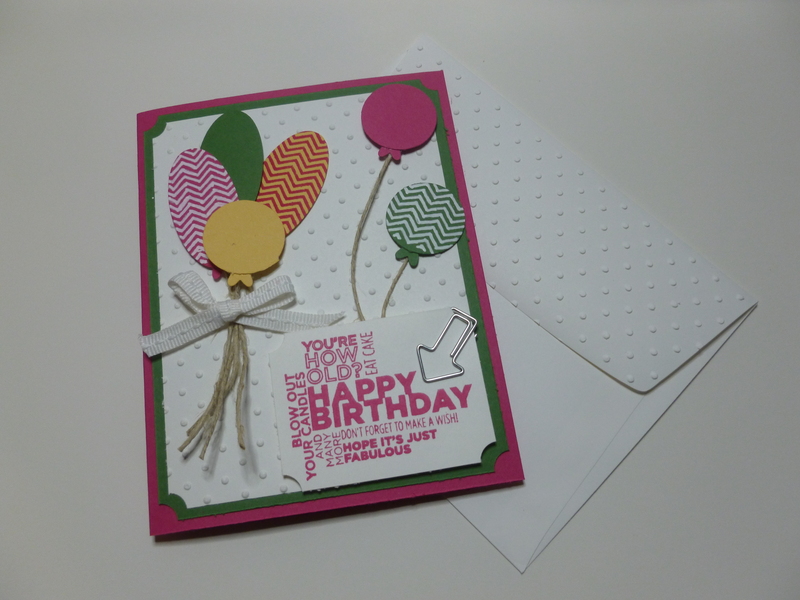 Baker’s twine, Cloudy day embossing folder.